Blessed chalk has many uses, such as inscribing magical circles and characters, marking protective symbols upon your home, and even in cleansing and healing rituals. Ours are made from all natural ingredients: only eggshell, flour and water (a kind of chalk often called “cascarilla”). 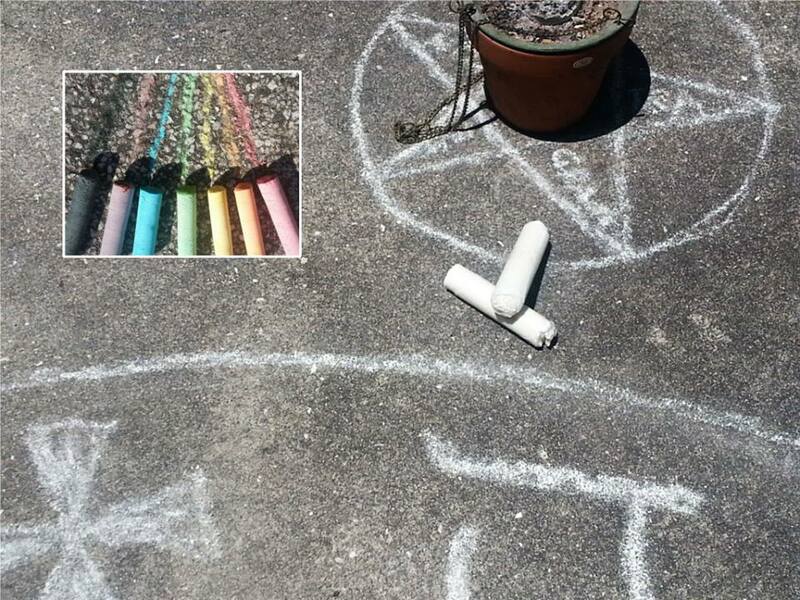 Includes one Eggshell and one regular school chalk, blessed by Fr. Aaron during Sunday Mass. Available colors: White, Red, Orange, Yellow, Green, Blue, Purple & Black. Select color below to add Blessed Eggshell Chalk to your shopping cart.